Emil was a wanderer. A drifter with no friends, no family, and nowhere to call his own. For as long as he could remember, he had been traveling, running from those who sought to capture him. Their orders were simple, join or die. Emil planned to do neither, so instead he ran. For years he manged to remain unnoticed until one night everything changed. From that moment on he swore his revenge. No longer would he run, but serve as the last light in a world covered in darkness. Alex Rogers is a young visionary who has touched the lives of many through his writings. Alex is most recognized from his debut book series, The Empowerment Series, in which Alex shares his thoughts on various issues that affect young adults on a daily basis through the re-telling of his own personal experiences. Topics of the series include: bullying, self-esteem, stereotypes, finding your identity, and many more. Alex's goal for the series is to empower the reader to find insight and direction in life's many ordeals. 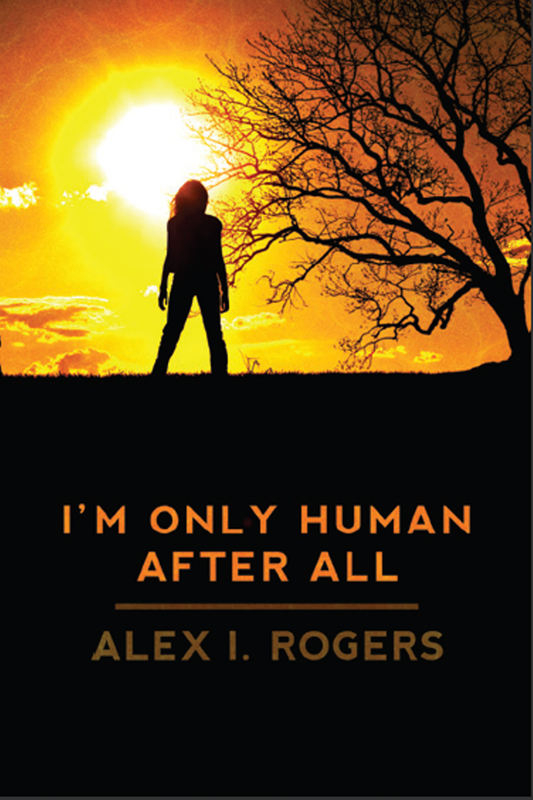 Currently, Alex can be found speaking at schools about the topics covered in his debut book, I'm Only Human After All, which focuses on Alex's personal experiences with bullying and self-esteem. Just recently, Alex was featured in a documentary produced by FireCrackerFilms and aired by MTV International, titled Bullied, which featured both him and other young adults around the world sharing their views on bullying. AlexIRogers.com is up! AND I got a Mailing List! October Recap: New Book On the Way,the 15,000 Copy Giveaway, NaNoMo, and What's Next.